Dreamshifter Jessica Kayne has come to terms with her unusual abilities by vowing never to interfere in other people’s lives again. Yet when events at home take a strange turn, one that can only be explained by interference from another dimension, she is left with no choice. She must use her gift to investigate other parallels, and the shady characters who inhabit them. What she discovers is a conspiracy on a scale she could never have dreamed of. 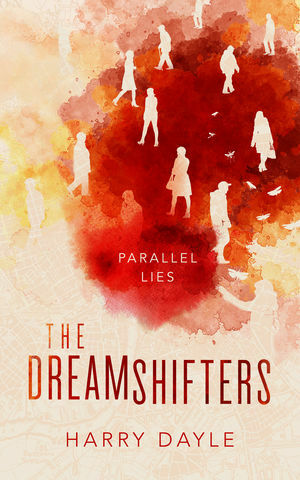 In this gripping final instalment of the Dreamshifters trilogy, Jessica’s power is tested to the very limit, as she battles to save the people she loves most from a hidden evil.